Online retailing through ecommerce website is just not increasing it is flying high. Every ecommerce site needs to process payment frequently but often ecommerce site owners are confused with the which is the best ecommerce payment solutions for retailors. Discover here which is the best ecommerce payment solutions for retailers. People coming on a check out page of ecommerce website but don’t do a successful check out is technically known as shopper abandonment rate. Higher the shopper abandonment is higher the dent in sales is. According to a various survey estimated cost of the higher abandonment rate is about 42% less sales. Easiest way to overcome from this problem is hire ecommerce web development company and set up a mobile friendly ecommerce payment solution for retailers. It is a most convenient way for online retailers owning ecommerce website for decreasing shopper abandonment rate. There are various affordable ecommerce payment solutions for retailers are available in the market we have gathered the list of few but before that understand below. Merchant Account: If online retailers owning ecommerce website is not using PSD, must have a merchant account. It is a bank account in which online retailers accept payment through credit card. Payment Gateway: Merchant account linked via ecommerce application services provider to authorize credit card or direct payment processing and keep information about customer payment secure. Payment Service Provider – Payment services provider popularly known as PSP is used when online retailer don’t want to setup a merchant account. It is a third-party facility to accept online payments via bank, credit card etc. Charge Back: When customer never received a payment or transaction was fraudulent card holder disputes the merchant’s sale this is known as charge back. While ecommerce website owners selecting ecommerce payment solution they should focus on few factors that help them to get better ecommerce payment solution. Setup Time and Cost: PSP is easy to start payment solution but it has a higher charge associated with the each and every transaction. On other hand combination of merchant account and payment gateway take more time and expense initially but it may be less expensive in the long run. PCI Compliance: Every ecommerce website doing online retailing has to follow strict security standards for secure payment process. So, while online retailers select ecommerce payment solution that is PCI complaint. Integration: Hire ecommerce developer for professional web development or if you already have ecommerce website just a search for an integration of ecommerce payment solution for retailers. Transaction Processing Time: Understanding the process of ecommerce payment solution is necessary as it helps to avoid unexpected delays. Every ecommerce payment solution for retailers has a different waiting periods between customer payment and online retailer receives. Customer Experience: From experience in ecommerce website development and customization we can say that user stays on your site is a more trusted, increase the probability of sales and best for customer experience. PSP may redirect to buyer’s website but in payment gateway and merchants account customer stay on website of online retailers. Question your self first while selecting ecommerce payment solution for retailers while selecting the right ecommerce payment solution for business. Where you want to process transaction nationally, internationally or both? 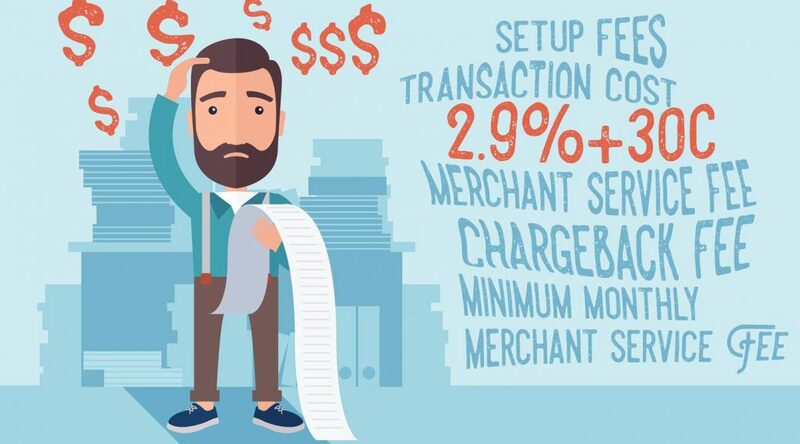 How many average monthly transactions you have? Ho much time you have to setup ecommerce payment solution? 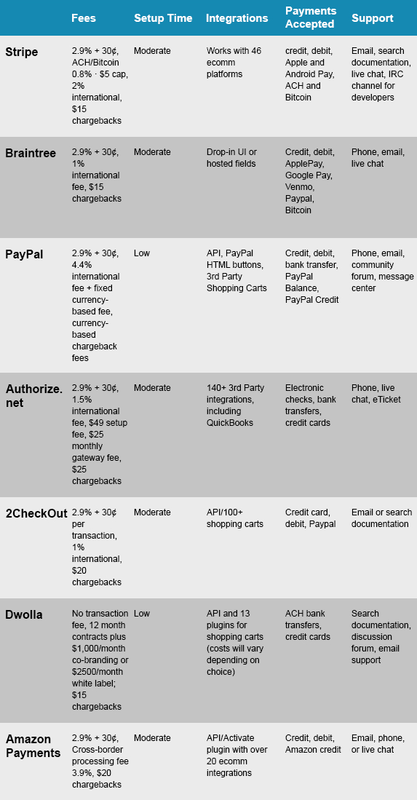 What payment method your customer prefers? How much on-going support is required? Selection of ecommerce payment solutions for retailers is very much depends on how customer check out and who are the actual customers? Transaction fee is not only important but professional website design and development company Data Cross Solution having years of experience in ecommerce website development believes that compliance, setup and integration time etc. are also vital while selecting ecommerce payment solution for retailers. If you want to reduce shopper abandonment rate and bring more revenue to business with hassle free customer experience and quick check out experience Contact us, we will suggest and also assist you in setup payment solutions on your ecommerce website. How to Get Ballpark Estimation for WordPress Website? 7 Convincing Reasons Why Outsourcing Mobile App Development Is Best!